My itineraries are usually made up for me. Occasionally, I piece everything together on my own. I’m usually pretty good at it, but sometimes I forget to bring out the map when it counts. 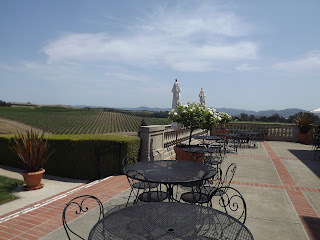 That’s how I ended up spending a day and night back and forth between Sonoma and Napa. Despite the excess driving, I’m glad I didn’t eliminate any of the stops. I started the day with breakfast at Vintner’s Inn in Santa Rosa at a quiet table on the patio. 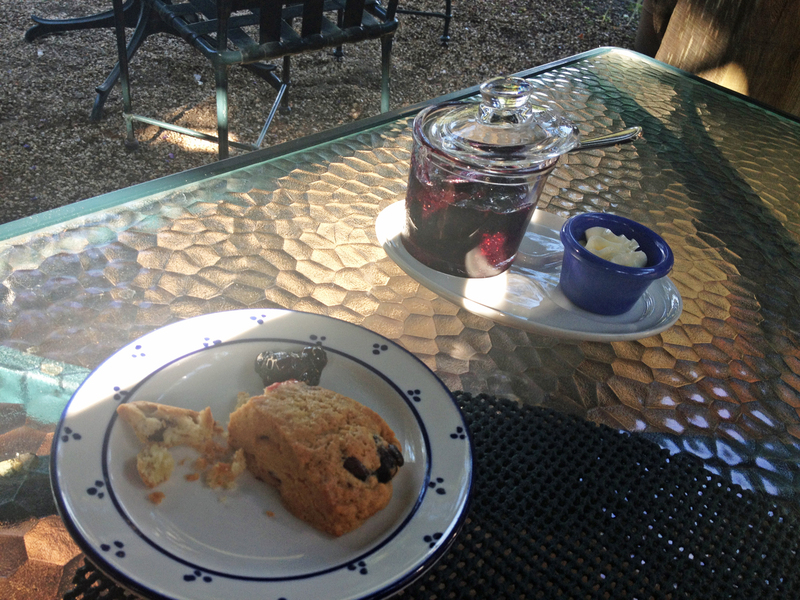 The waiter brought me a warm scone which was delicious with the homemade jam and butter. 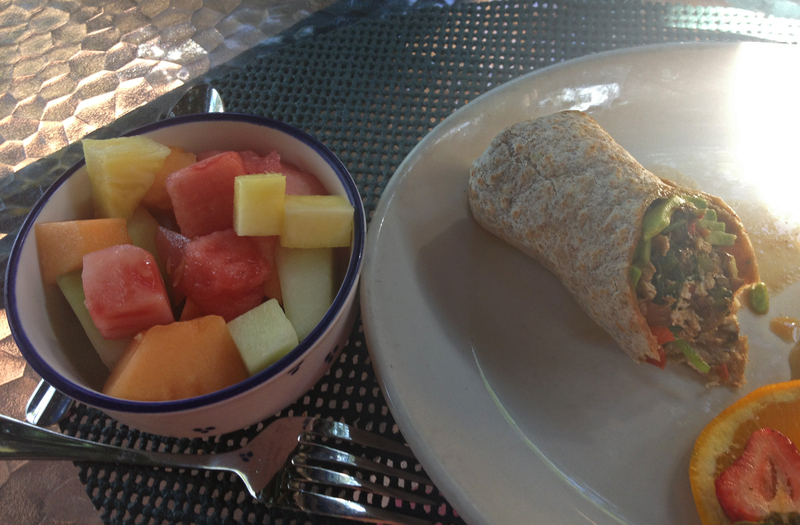 I ordered the Heart Healthy Breakfast Wrap, a perfect mixture of egg whites, avocado, tomato, cheese and grilled veggies, served with a side of fruit. My mom had decided to stay in a bit so I brought her what she called, “the best oatmeal I’ve ever had” before I took off for Domaine Carneros in Napa. I had never been there before and I was a bit surprised by the huge, perfectly manicured estate in front of me. As beautiful as it looked from the bottom, the setup of tables on the large balcony was perfect for great views of the vineyards. I enjoyed photographing them for a few minutes before making my way to the entry way with a small shop of wine, books and unique food items. 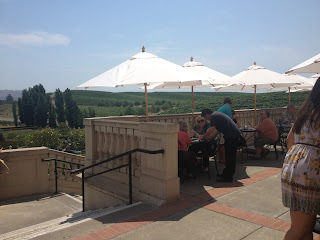 I had a tour of the winery and tasting rooms and was told that most tastings take place privately with an educator who can tell you about the wine. 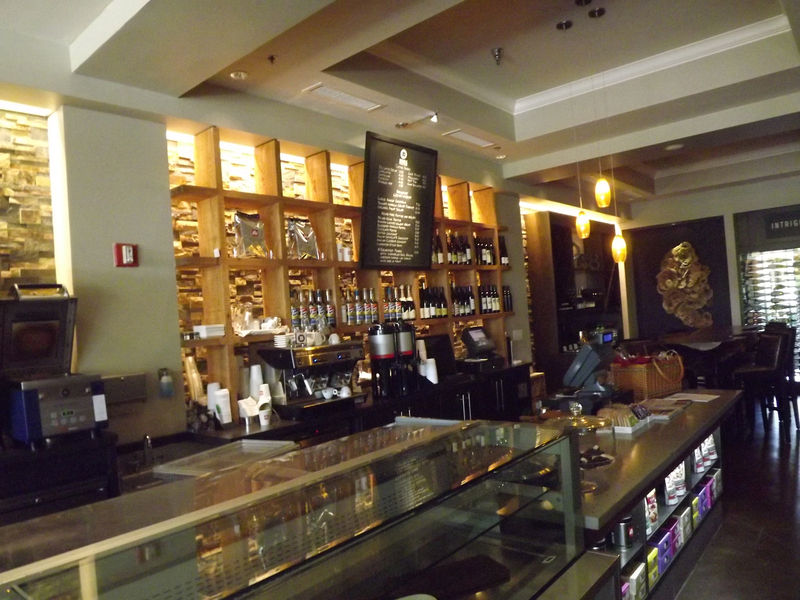 They also serve cheese and charcuterie plates as it is believed wine should be enjoyed with food. The area for wine club members was impressive and it even included a patio of their own for tastings. 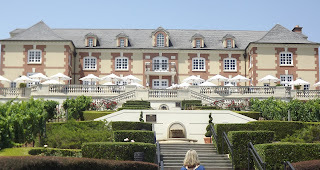 The sparkling wines at Domaine Carneros brought me back to my trip to Champagne. 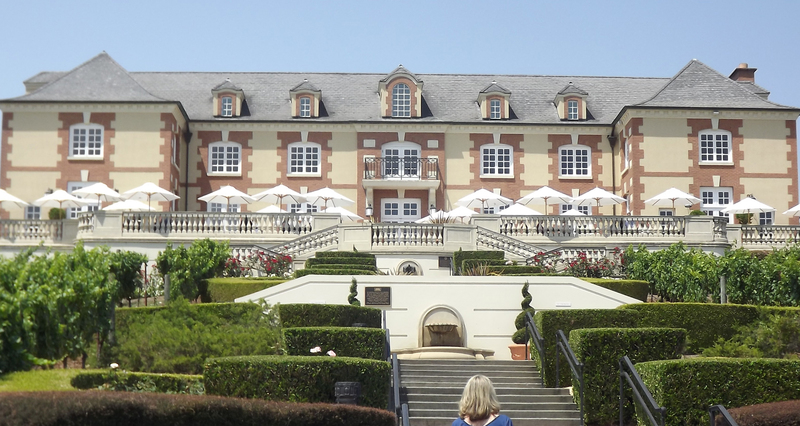 In fact, Domaine Carneros is half owned by Tattinger Champagne. 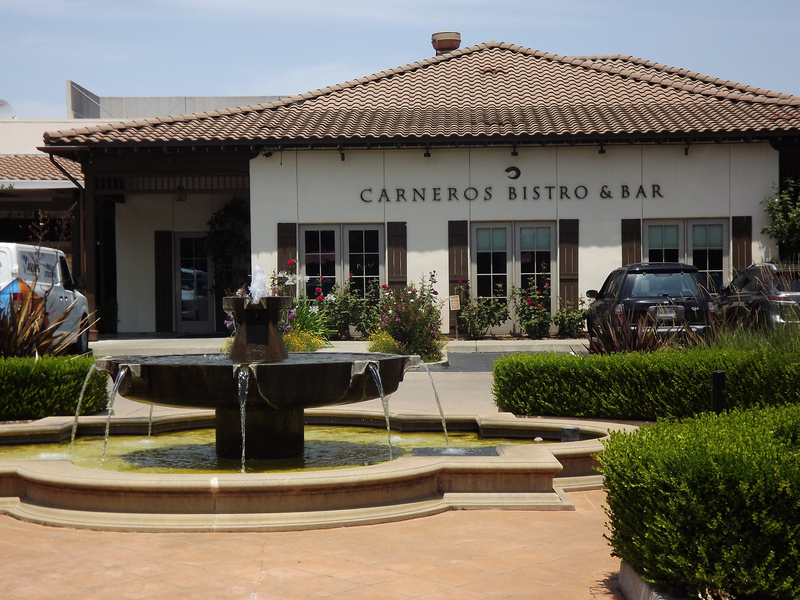 Contrary to champagne, though, the wines of Domaine Carneros are made with pinot noir and chardonnay, never pinot meunier, which doesn’t grow well in Napa. I sampled four wines, all sparkling. It was nearly 100 degrees so I chose to sit indoors. These wines were finely crafted and each one had its own nuances. The 2006 Le Reve tastes the closest to French champagne, not as fruity as the 2009 Organic Brut, light and easy drinking, bearing kiwi qualities of a sauvignon blanc, and making my perfect sparkler. The 2006 Le Reve Blanc de Blanc is the most expensive and the most popular, filled with lemon, grapefruit, jasmine and honeysuckle. It is aged in the bottle a bit longer to get that blending of flavors. 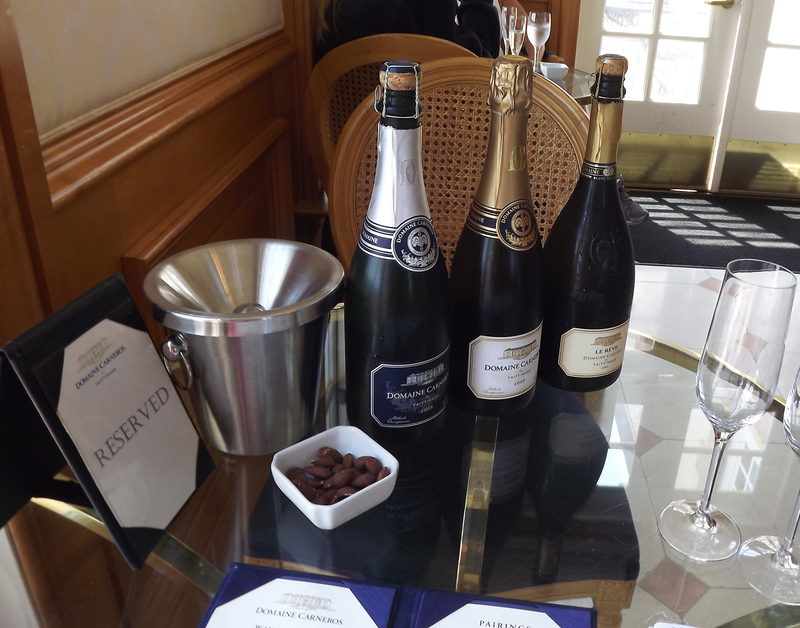 I was also a fan of the 2008 Ultra Brut, dry, buttery and with a hint of citrus, none of which came from oaking. 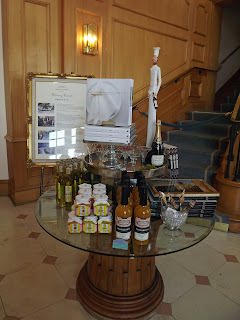 My next stop was at The Lodge at Sonoma Renaissance Resort & Spa in the town by the same name. Despite the fact that the Lodge is on a main street in Sonoma, once you enter the elegant lobby that is quickly forgotten. 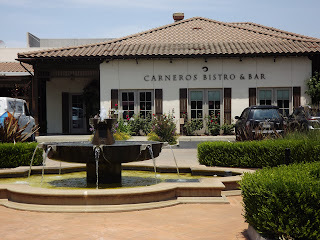 I met Charlotte Milan, the public relations rep for the hotel, in the lobby and we walked across the lot for lunch at the Lodge’s Carneros Bistro & Bar. With sauvignon blanc still on my mind, I ordered a glass of the latest Kunde Estate and had a classic club sandwich with turkey, bacon, lettuce and tomato. 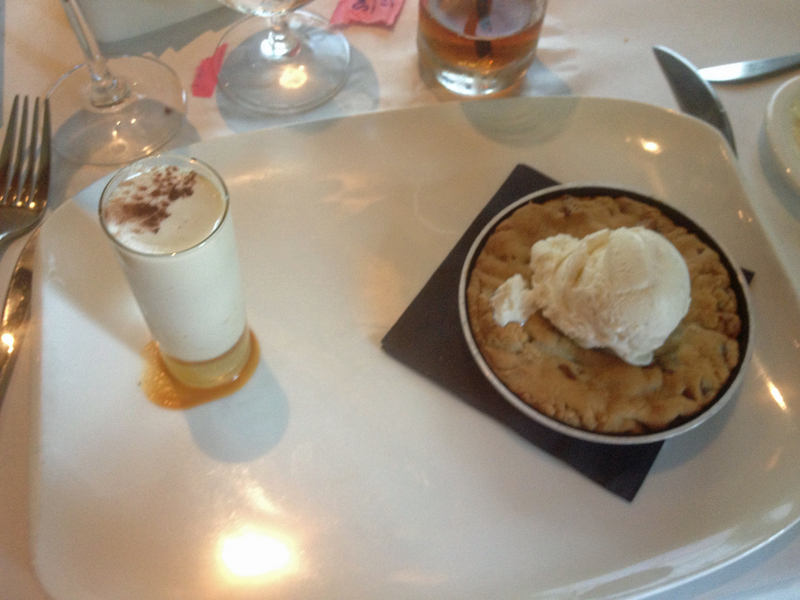 There wasn’t anything classic about my dessert. The Cookies ‘n Cream was utterly amazing! A large warm chocolate chip pecan cookie with vanilla bean ice cream, accompanied by a shot of Kahlua, to drink with it our pour on top (I did a little of each). After lunch we walked around the property. Past the large, modern building are trees, flowers, a pool and whirlpools, with plenty of sitting areas. 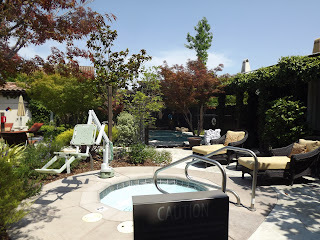 We walked all the way back to the Lodge at Sonoma's Raindance Spa. It smelled wonderful the minute I entered and I was disappointed I had filled my trip up without adding any spa treatments. Before I left I got to see the wine bar and coffee shop inside the main building. 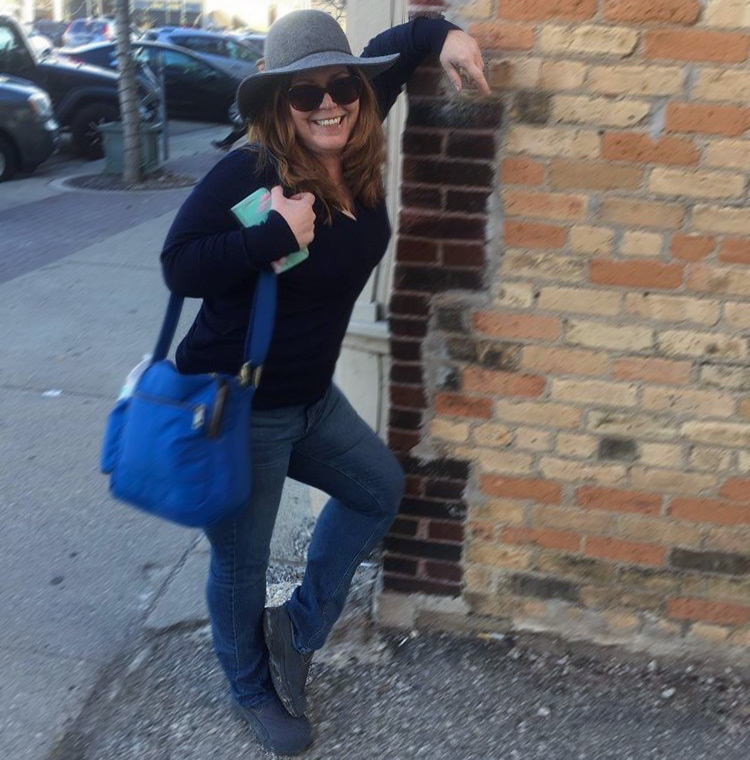 Both were very impressive with large selections, but it was time to head back to the Vintners Inn and pick Mom up for the next stop, MacPhail Family Winery. 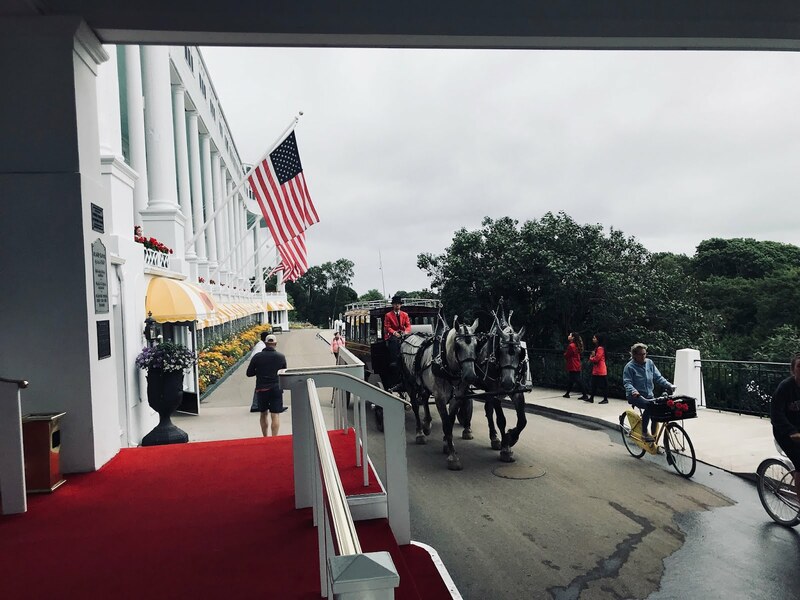 very interesting post last time i visited St. Petersburg and stayed at Ocean Palm Hotel St. Petersburg This also quite resemblance with this so you just have added a new accommodation in my bucket list. Thank you very much for sharing.